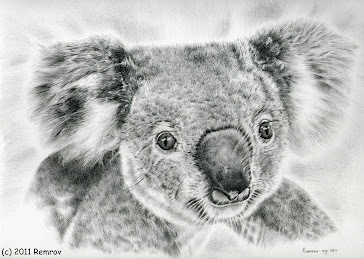 Recently I've learned that the koala is threatened with extinction so I decided to make photorealistic portraits of koalas and donate 25% of what I make with it to the Koala Hospital in Port Macquarie, Australia. 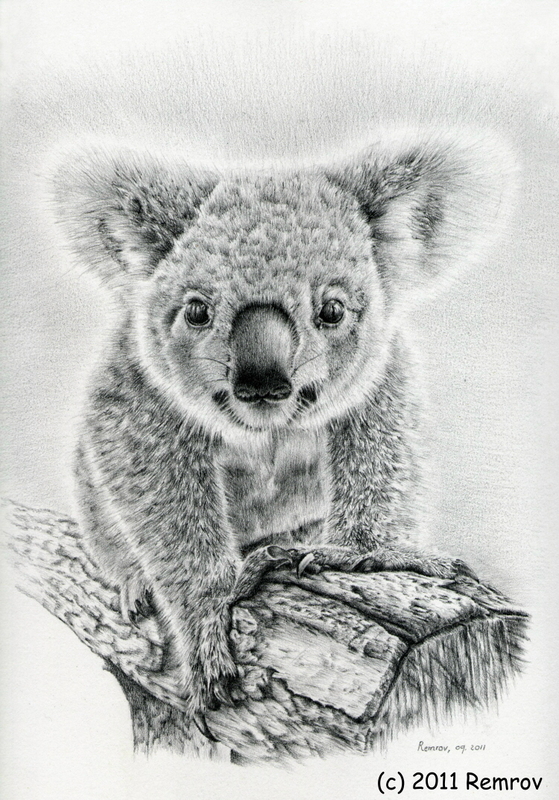 The people of this Koala Hospital do great work to save the koala. 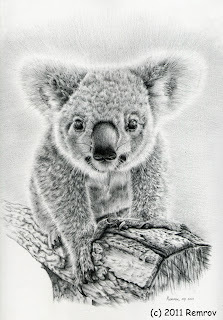 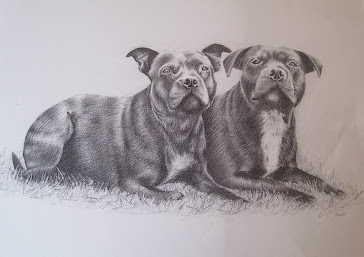 Please contact me if you want to help the koala by purchasing a koala portrait!